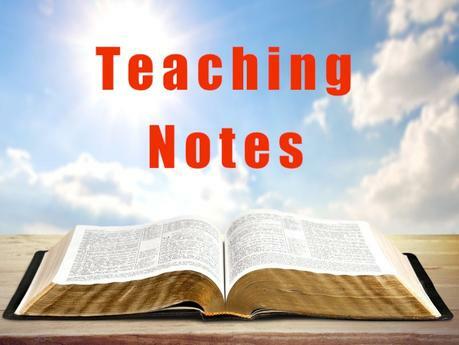 These teaching notes are from a study in the Book of Acts. Are we like Philip? Do we want to be like Philip?